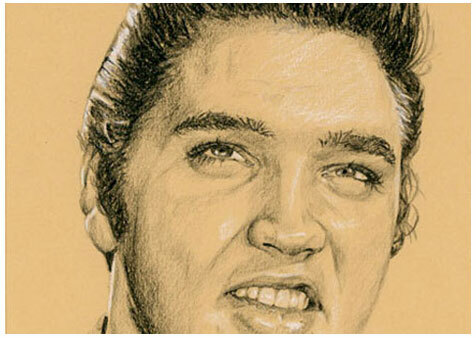 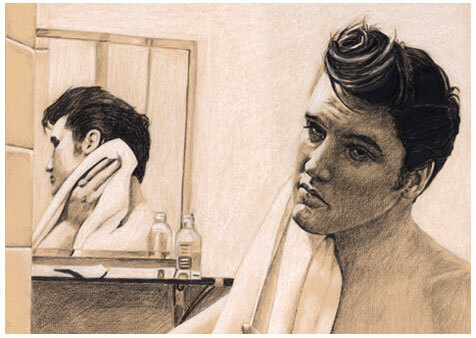 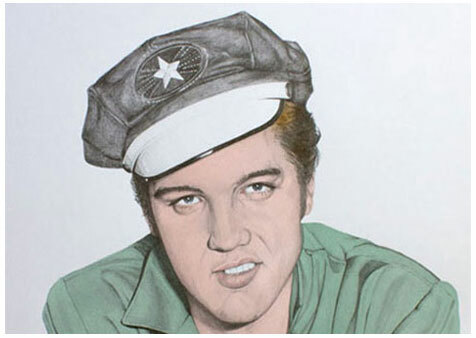 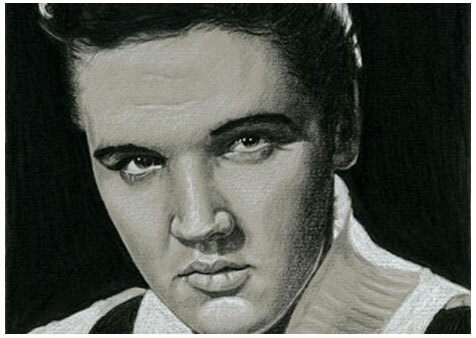 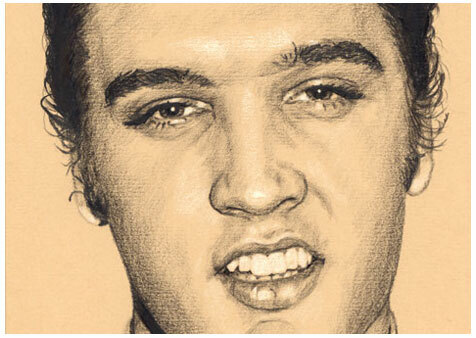 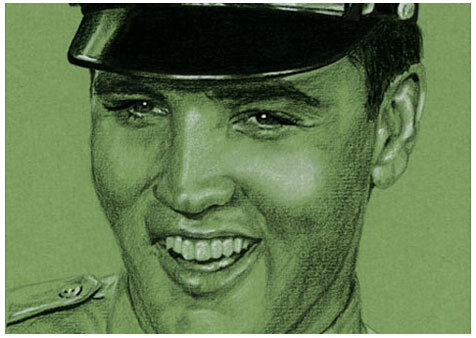 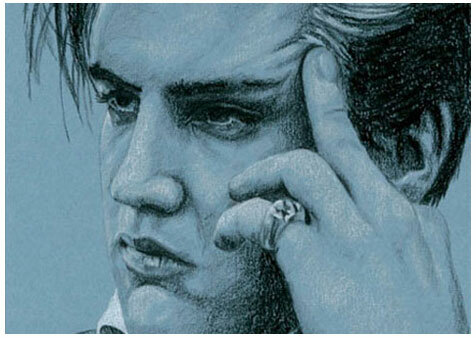 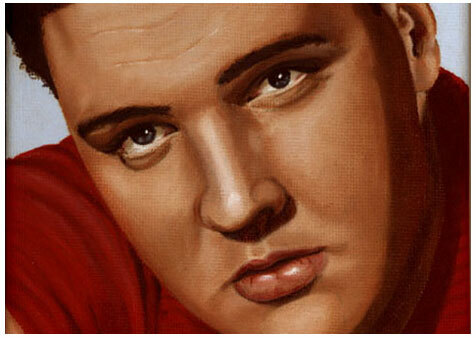 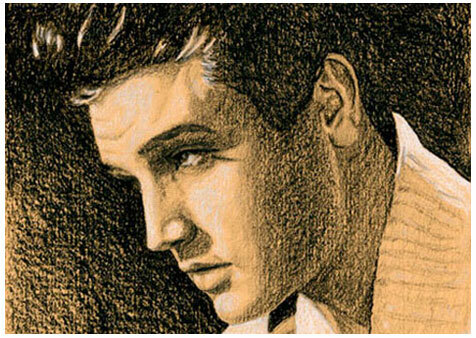 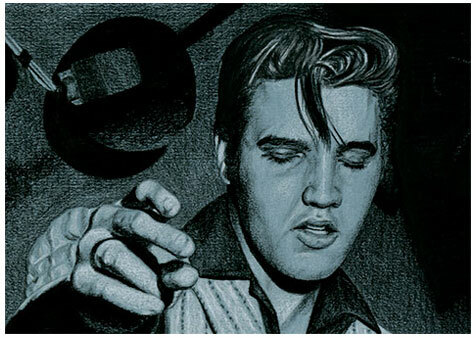 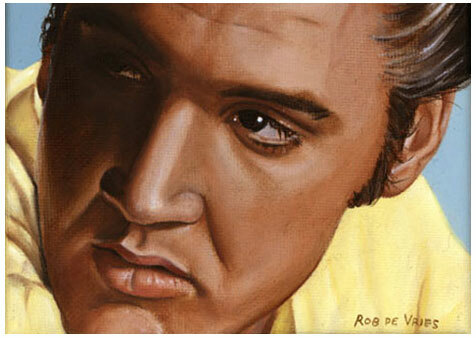 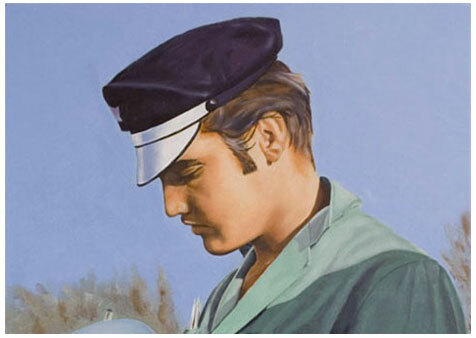 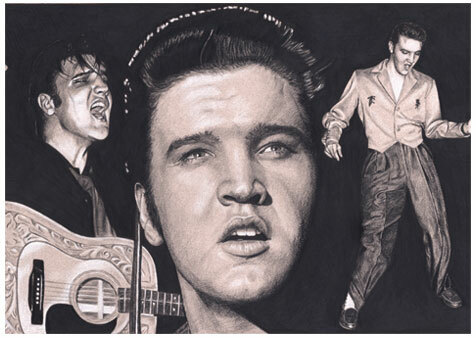 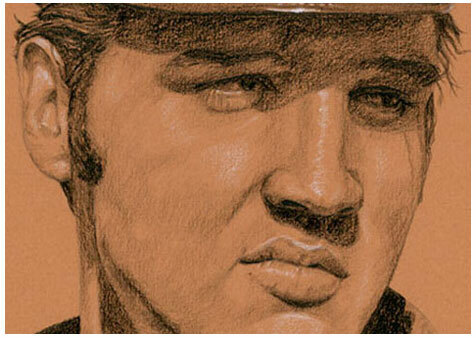 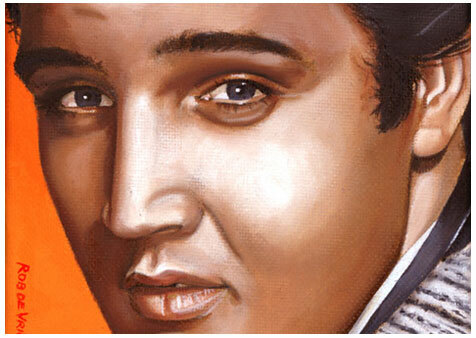 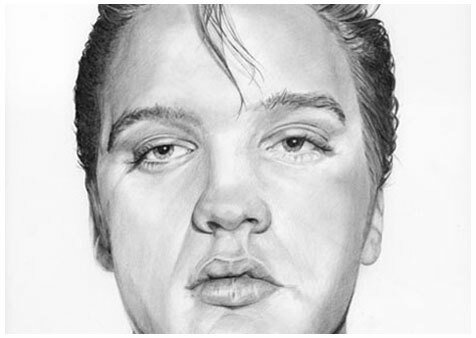 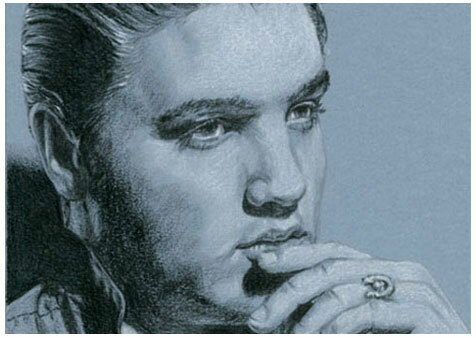 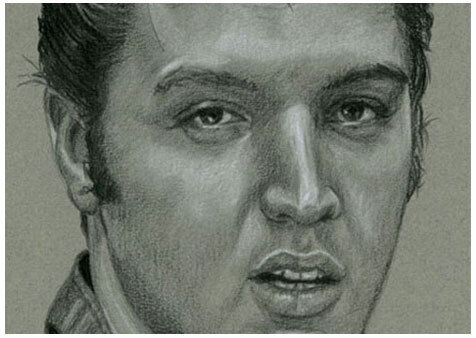 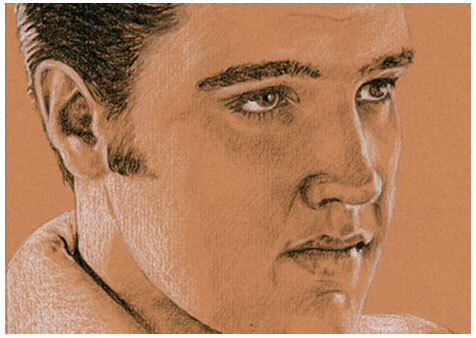 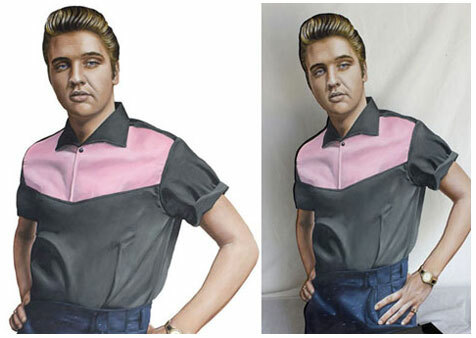 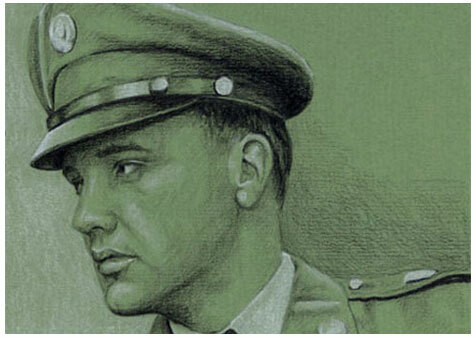 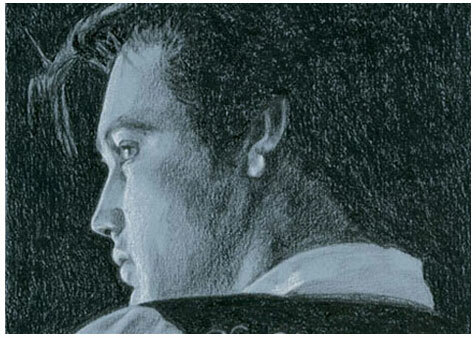 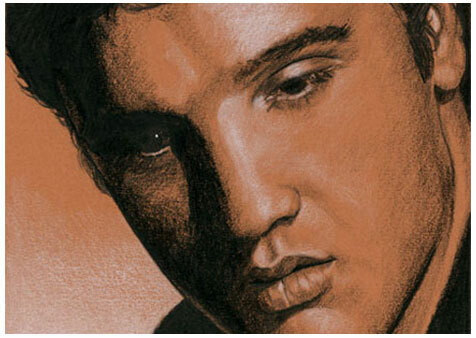 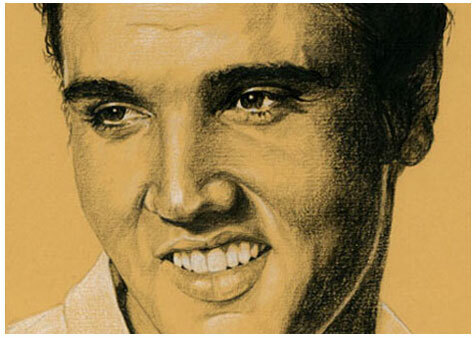 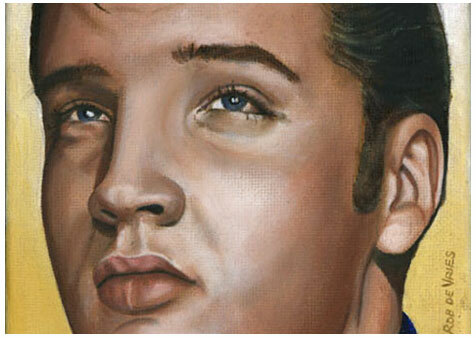 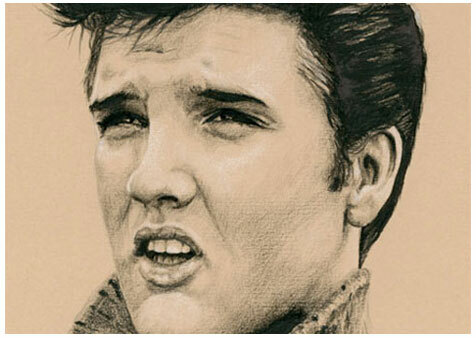 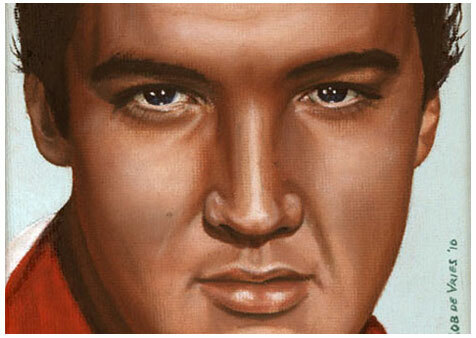 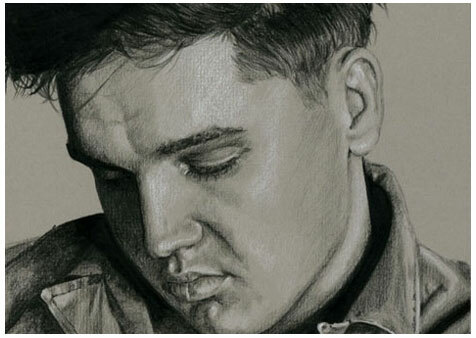 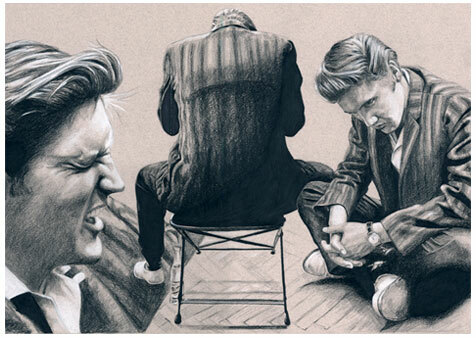 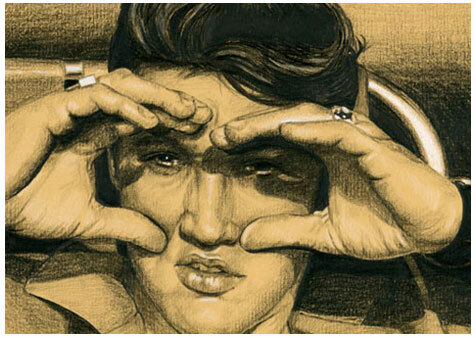 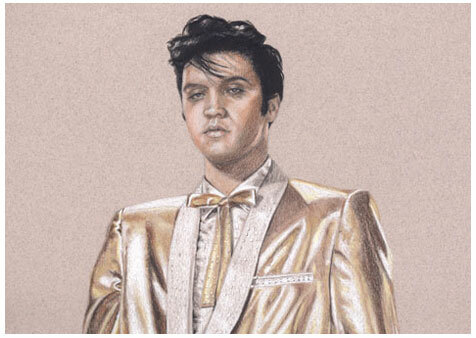 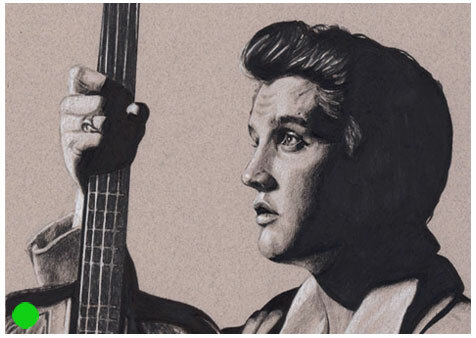 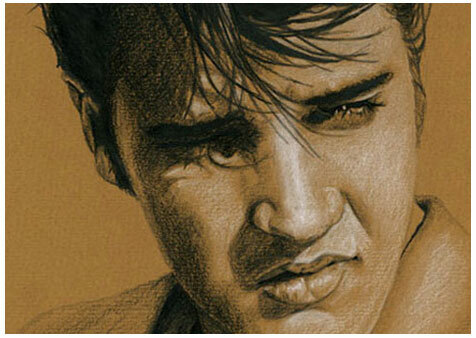 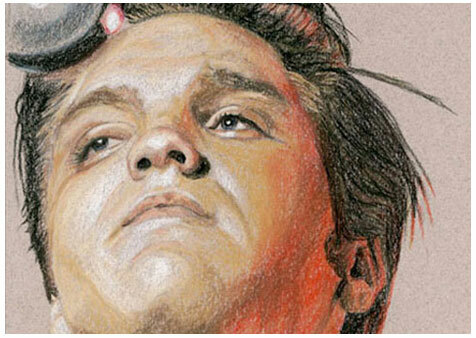 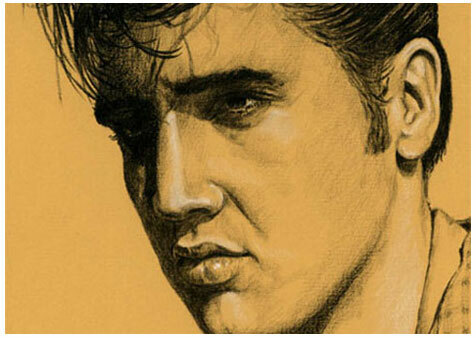 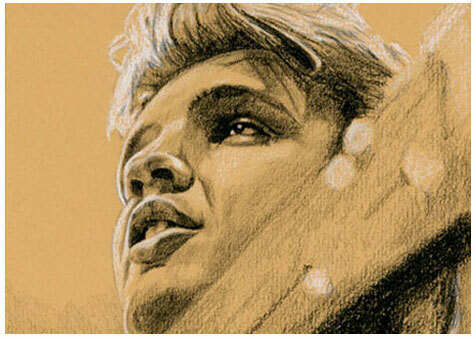 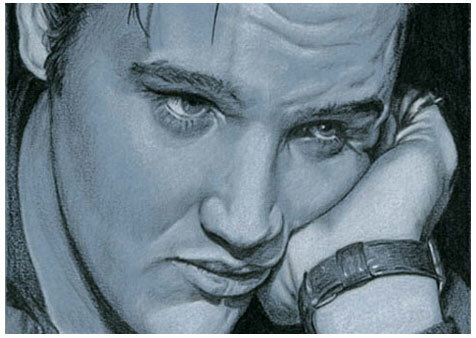 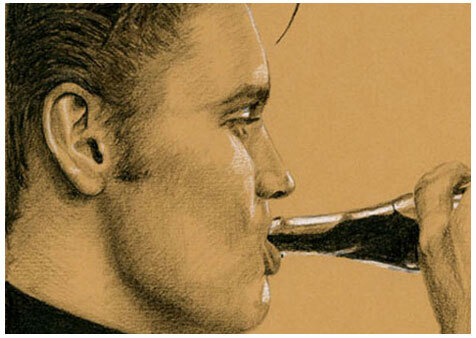 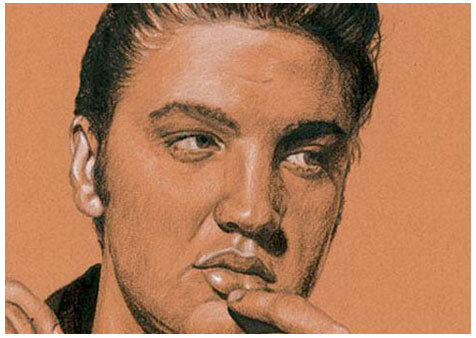 Here you'll find my artwork of Elvis based on reference photos from the 50's. 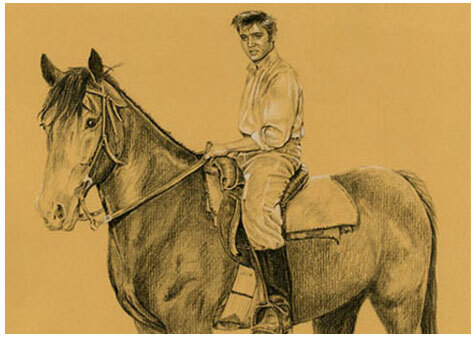 Elvis in the fifties; the Rockin' Rebel. 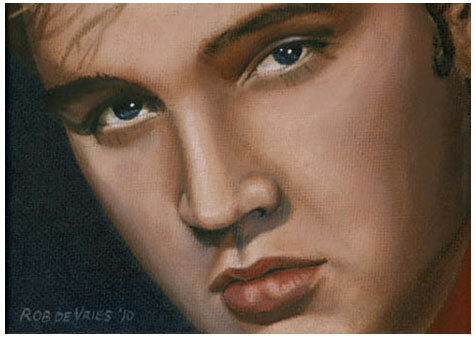 Long time Elvis fan. 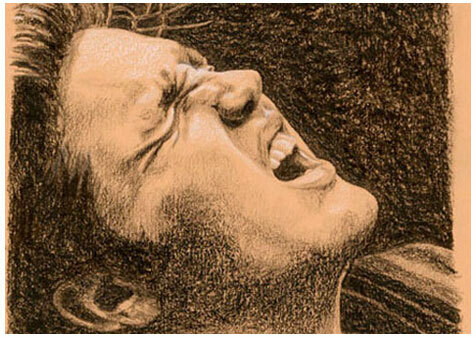 Since 1974. 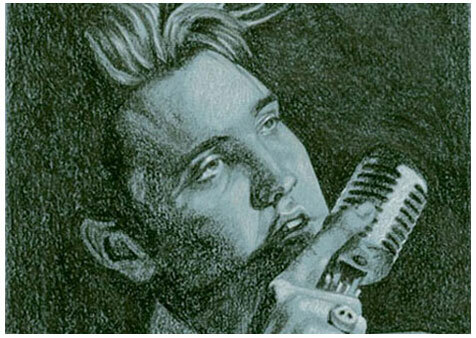 © 2017 Rob de Vries.